The UK's biggest jobs and careers event! Organised by London First and delivered with Prospects, Skills London is the UK's biggest jobs and careers event for 15-24 year olds and their families taking place on 23 & 24 November 2018 at ExCeL London. 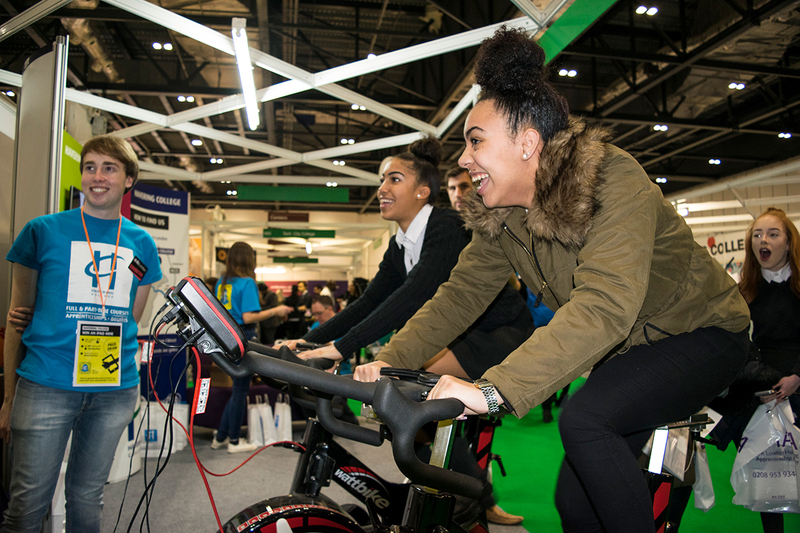 Over 33,000 visitors and 240 exhibitors including employers, universities, colleges and training providers to Skills London 2017 under one roof, offering young people a total of 55,000 job opportunities including apprenticeships. This two-day event provides visitors with the opportunity to discover careers through interactive, inspirational activities and demonstrations, and helps young people visually bridge the gap between what they enjoy doing and what they could potentially do as a career.